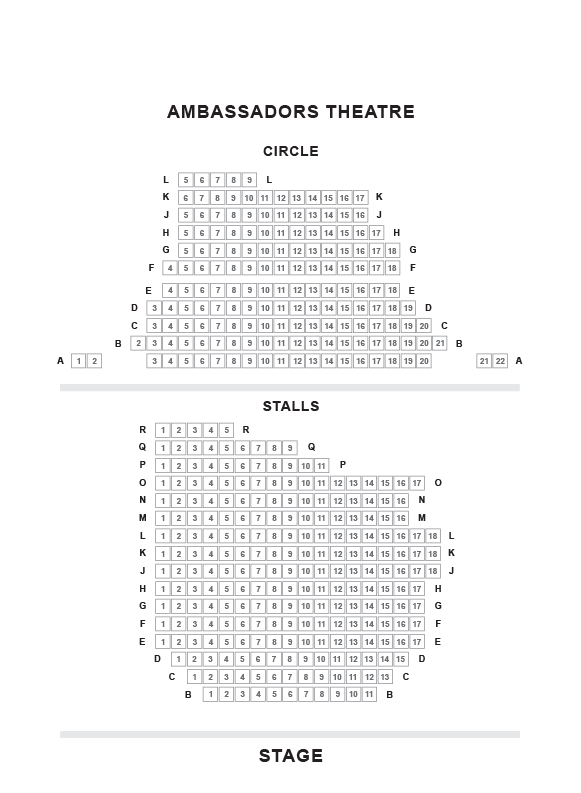 We do not curently have theatre tickets available for The Merchant of Venice - National Youth Theatre This could be because we have simply sold out or it could be that this show is no longer running. The information on this page remains purely for historical and informational purposes. If you prick us do we not bleed? If you tickle us do we not laugh? And if you wrong us shall we not revenge? Shakespeare's iconic tale of prejudice, justice and mercy is set against austerity and immigration in Tom Stoppard's specially commissioned abridgement, exploring the laws of society and how far your heritage dictates your destiny. In modern Venice, where austerity prevails for all but those at the top, Portia a wealthy heiress is looking for a suitor. Bassanio borrows money from Antonio to finance his attempt to win her over. Antonio in turn, takes a loan out from the moneylender Shylock. When the contract is broken, racial tensions boil over in electrifying courtroom scenes, where Shakespeare’s most unforgettable outcast demands his pound of flesh.